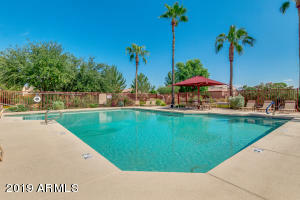 Live in the magic zip code 85254 in a gated community with a community pool. 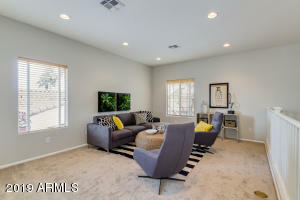 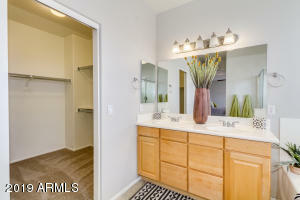 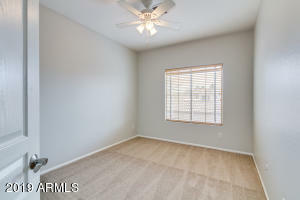 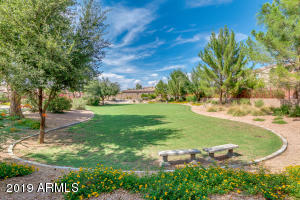 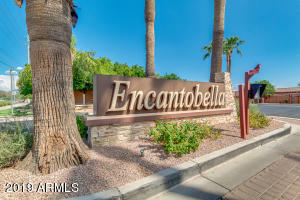 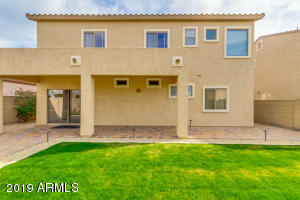 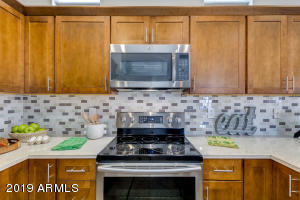 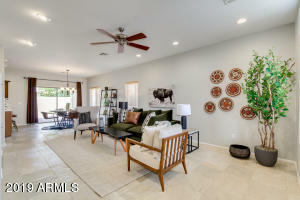 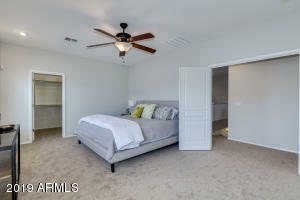 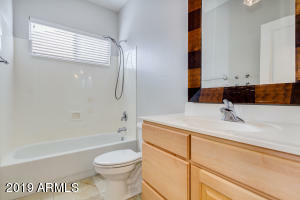 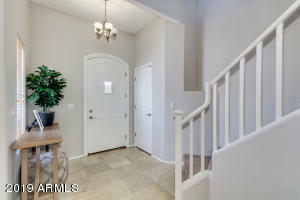 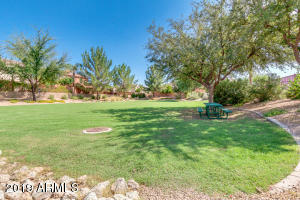 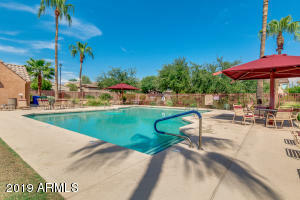 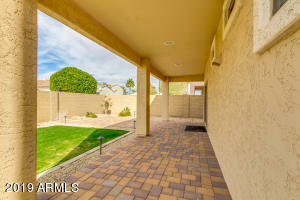 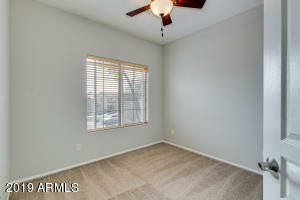 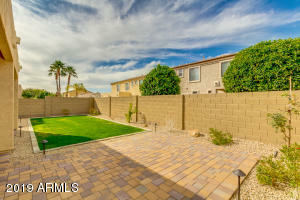 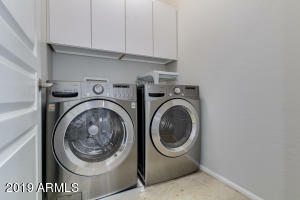 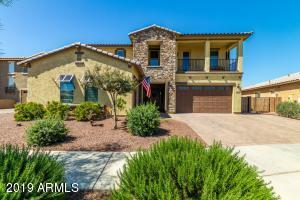 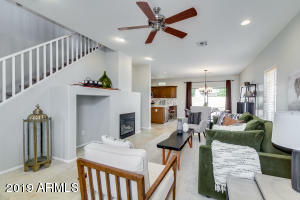 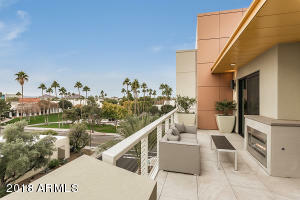 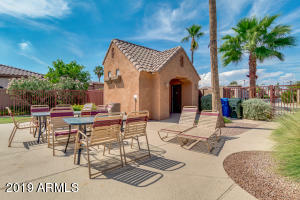 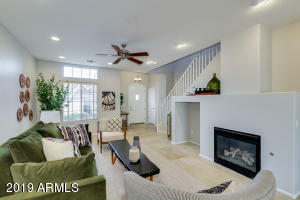 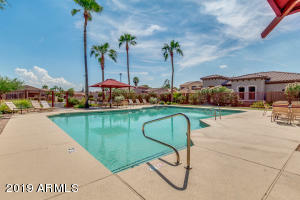 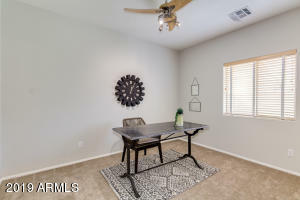 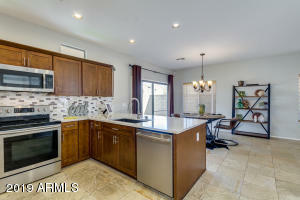 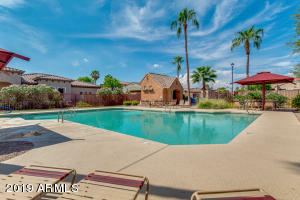 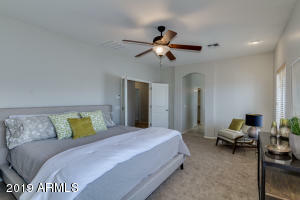 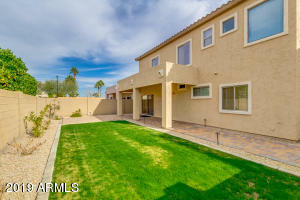 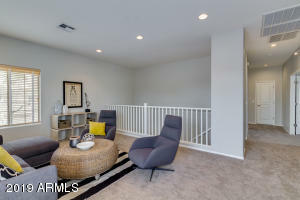 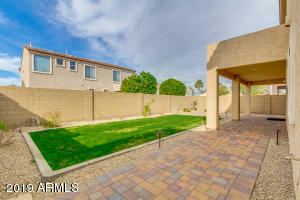 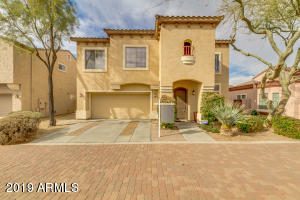 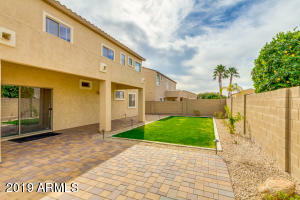 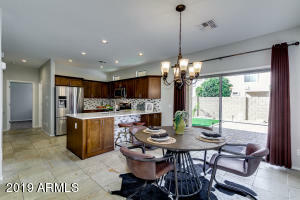 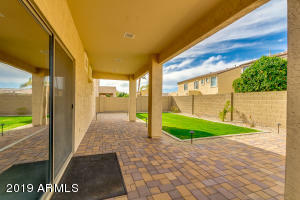 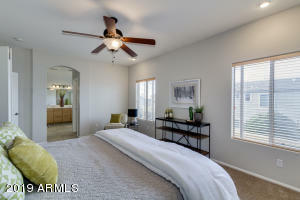 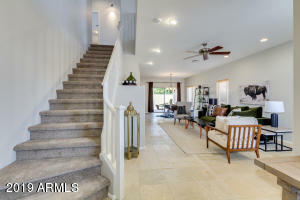 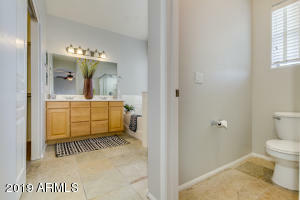 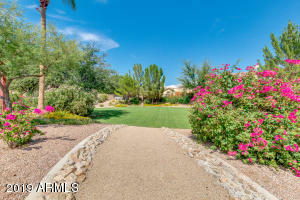 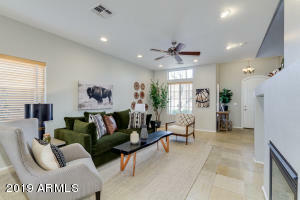 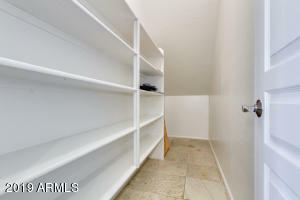 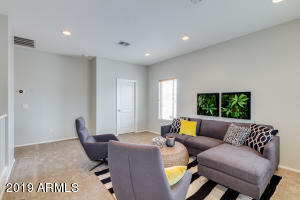 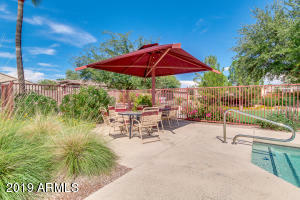 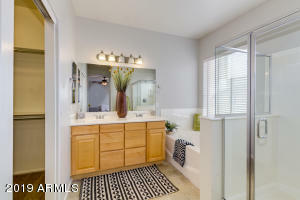 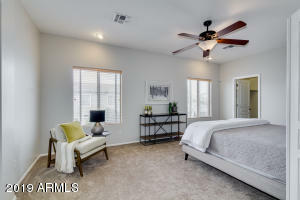 You are minutes to the freeways and close to high end shopping and dining. 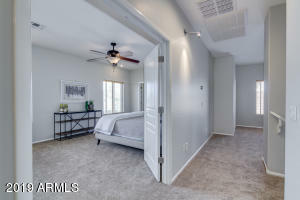 Welcome to your 3 bedroom plus office or another bedroom and 3 full bathrom completely updated kitchen with new Stainless Steele appliances, paint, carpet and completely move in ready. 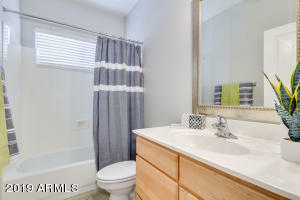 Amazing low maintenance home with a first floor room and full bathroom. 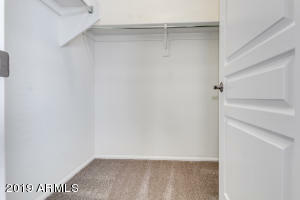 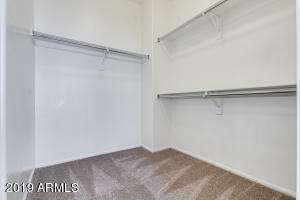 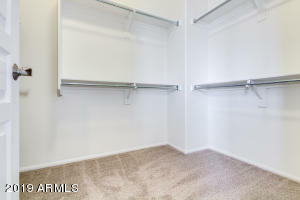 Lots of great space for the hanging out with friends or playroom in the oversize loft. 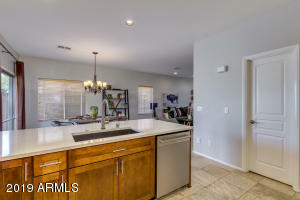 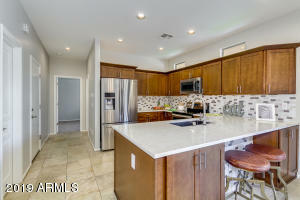 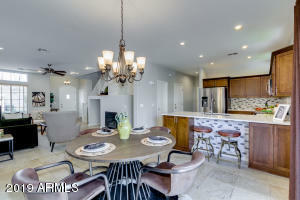 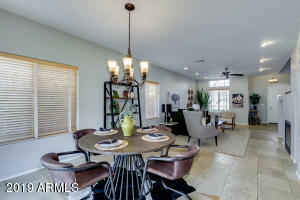 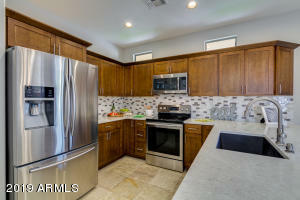 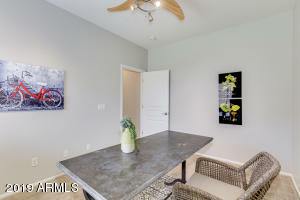 Enjoy entertaining in your spacious kitchen and eating area that leads to your grassy and pavered back yard. 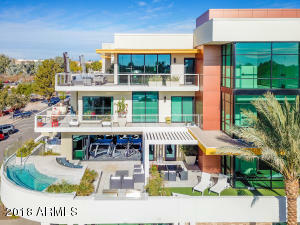 Hurry and be the first to say Yes To This Address!